Whether you have been to Cornwall plenty of times and want to do something a bit different, or you just want to avoid the traditional tourist activities, be inspired by our list of 10 of the top unusual things to do in Cornwall. 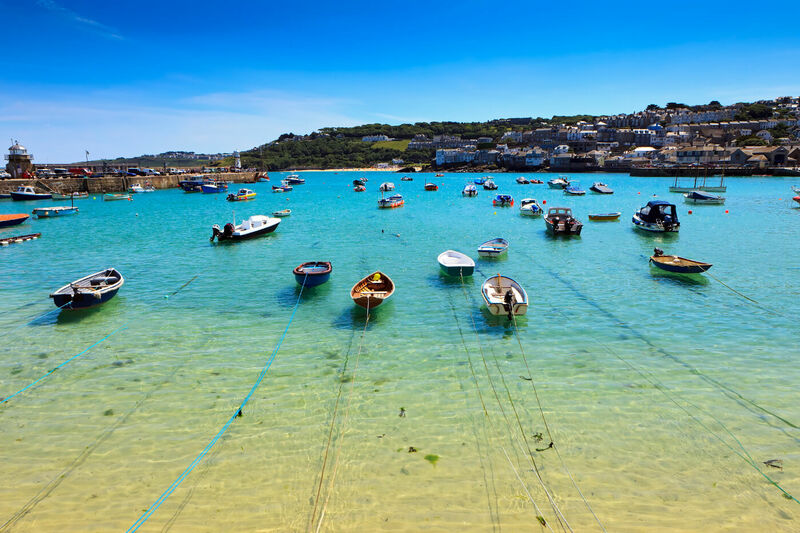 When planning your holiday in Cornwall, there are plenty of handy tourist information sites offering lots of helpful information and tips. However, If you’re looking to get something a bit different out of your holiday this year, then why not try some of the following suggestions – all recommended by various members of our team! 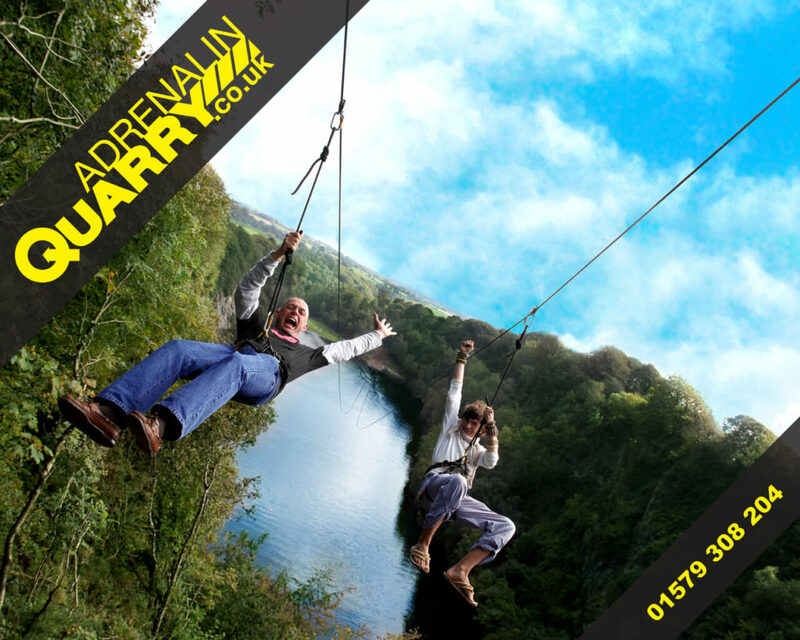 Adrenalin Quarry is an action-packed adventure park situated in South-East Cornwall, centred around a flooded quarry. It offers a wealth of fun activities that both adults and kids can enjoy, such as karting, coasteering and axe throwing as well as a brand new aquapark with plenty of slides, swings, trampolines, monkey bars and other colossal inflatables. Two of the top attractions at Adrenalin Quarry would be the Giant Swing and the Blob.The Giant Swing is “the scariest ride we’ve ever built” says the Adrenalin Quarry MD, and it is not for the faint hearted. After being slowly winched up 160 feet above a lake, adrenaline coursing through you, you experience absolute weightlessness as the swing drops and then leaves you hanging above the water. The Blob is a giant, inflatable floating tube which one person sits on the end of, whilst another climbs a ladder and then jumps down on to the other end. The result is that the person on the end of The Blob goes flying into the air before dropping down into the water! Great fun and hugely satisfying seeing your friend go flying! Please check opening hours for attractions out of season, most close from October-Easter. 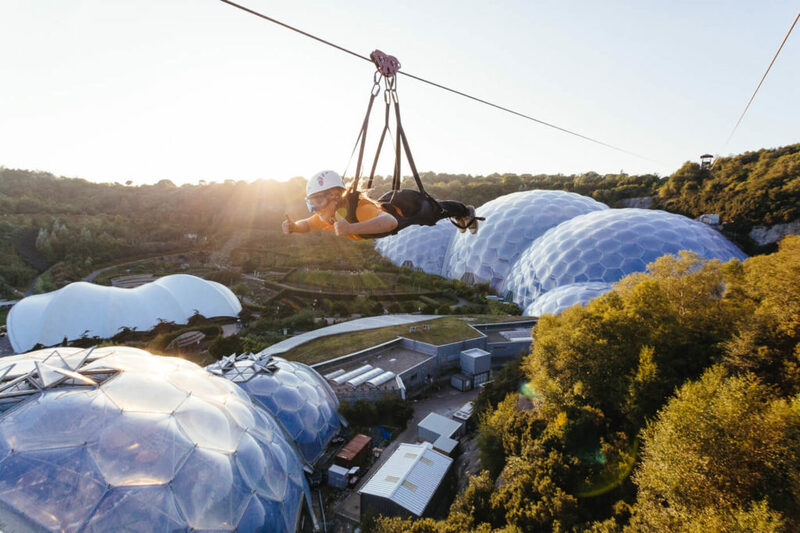 Ride the fastest and longest zip wire in the country with Hangloose Adventure at The Eden Project, St Austell. At 660m long and with speeds of up to 60mph recorded by test pilots, this is an experience like no other as you fly over the biomes like Superman. Hangloose Adventure also offer a number of other exhilarating attractions available at their site at the Eden Project. You may have already explored Cornwall by foot, car, bike and even horse, but how about by segway? Amble around the Cornish countryside, race your friends or try out a purpose-built assault course on two wheels, this is a particularly good activity if you are holidaying with friends or are celebrating a special occasion. 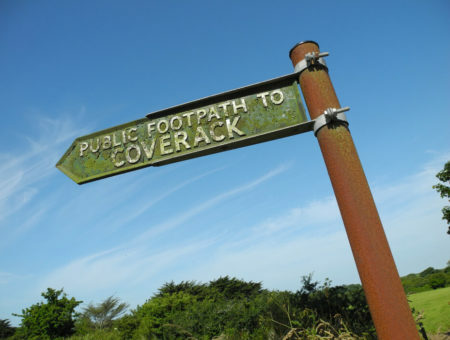 There are a number of segway tours available in Cornwall, however, if you are looking for scenery that is a little different, why not head to Cornwall Segway at Goonhilly? 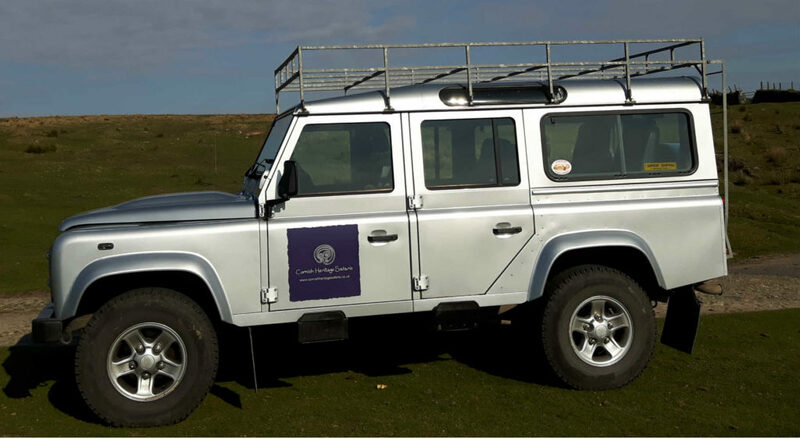 Based near Helston, this segway company allows you to practise on private roads before heading for bumpy off-road trails and slaloms. 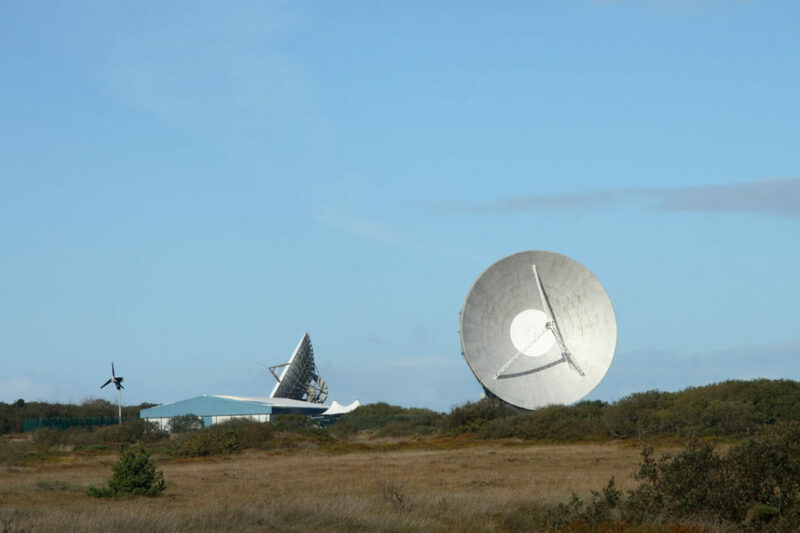 You will also pass by the iconic Arthur satellite dish, part of the Goonhilly Satellite Station. Learn about all sorts of weird and wonderful things you can eat in the great outdoors, on a Wild Food Walk with guide Rachel Lambert! 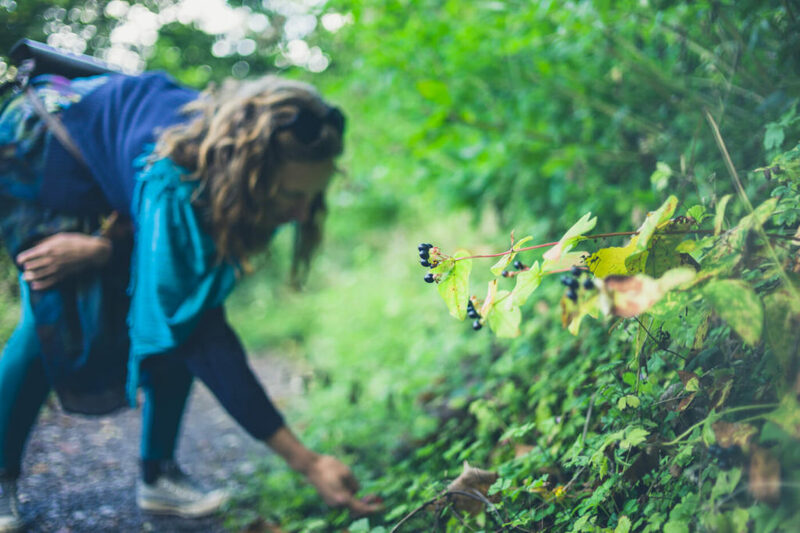 Rachel will teach you and your family how to forage for leaves, berries, edible flowers and mushrooms – it’s a really lovely way to get out and about on a sunny day in Cornwall. Contact Rachel for further information, or to book a Wild Food Walk. Enjoy dinner in an atmospheric 14th century castle atop a hill! 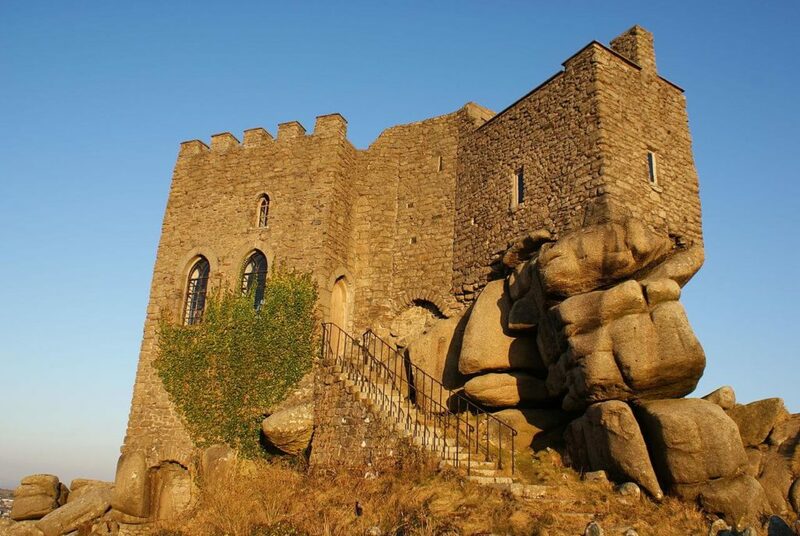 Carn Brea Castle near Redruth is home to a Jordanian restaurant and offers a truly unique experience. Visit on a summer’s evening and enjoy views all the way to St Ives in one direction and St Agnes in the other – or visit after sunset any time of the year for a medieval-esque banquet. 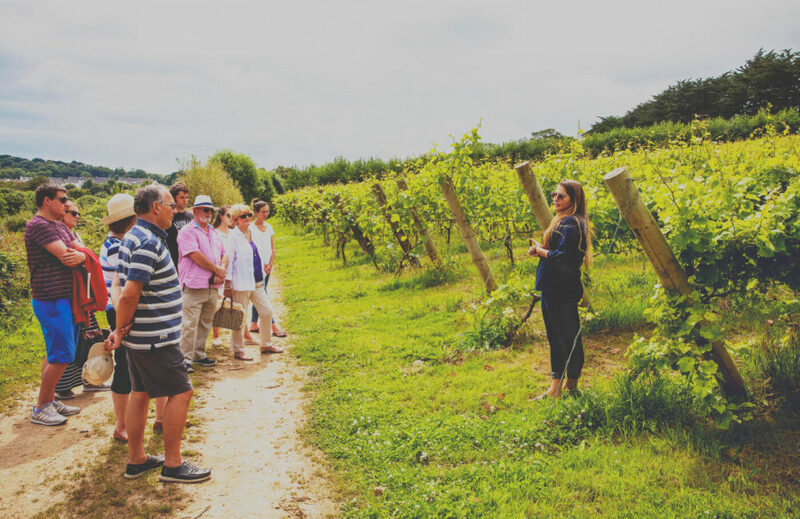 Go wine tasting at Polgoon Vineyard near Penzance and let the friendly team at Polgoon take you on a tour of the vineyard, learn all about their many excellent wines, ciders and juices. Each tour begins at 2pm and taxes roughly 90 minutes, as the guide shows you around the vineyard and orchard, explaining all about the different varieties of fruit. Make sure to finish it all off with some essential wine tasting! Tours end at the end of the harvest, which is usually the end of September. If there is one thing that is synonymous with Cornwall it would be the delicious pasties. Ever wanted to learn the secrets behind the ancient artform of pasty-making? Well look no further than JH & M Choak’s Traditional Cornish Pasties Pasty School. 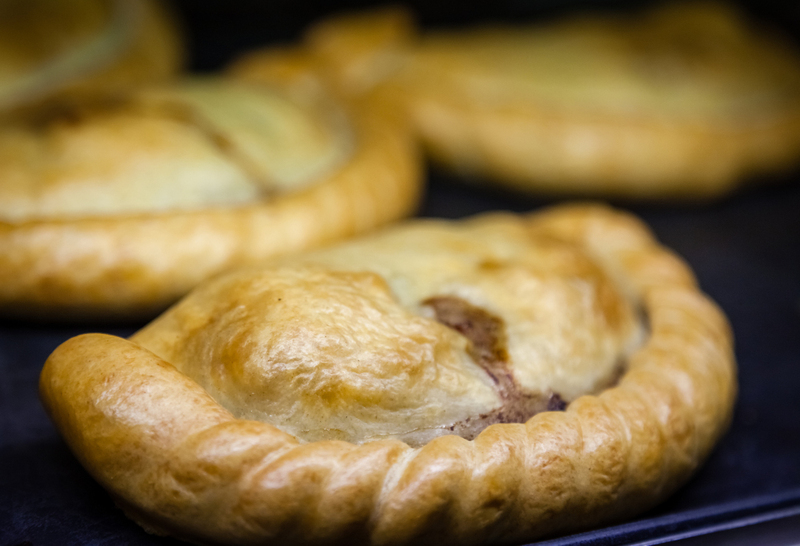 Based in Falmouth and established in 1948, the company have been making mouthwatering pasties for 70 years. Charlie Choak has been making pasties since the age of six and is regarded as a ‘Zen Master of Pasty Making’, within the Pasty School he will teach you how to make your own pasty (that you will also get to eat at the end!). 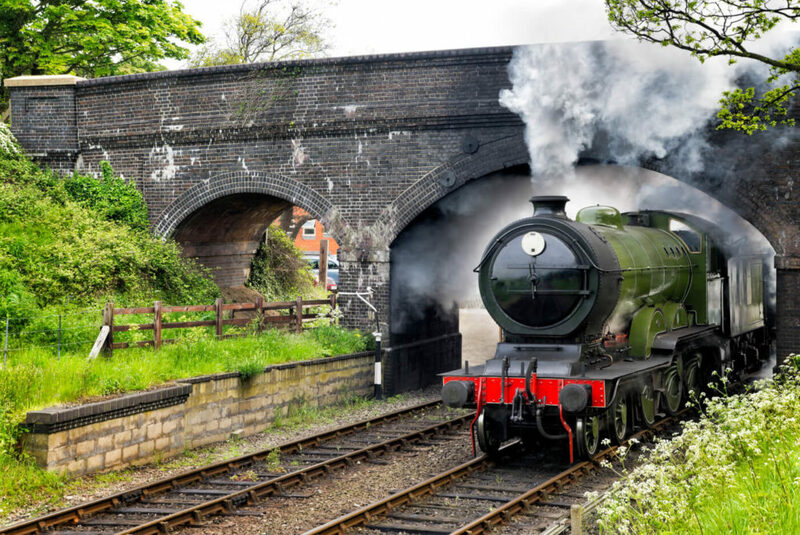 Board the steam-hauled Cornish Belle at Bodmin and Wenford Railway and enjoy a superb three-course dinner as the train meanders through the beautiful Cornish countryside. A really lovely treat if you are looking for something a bit special. 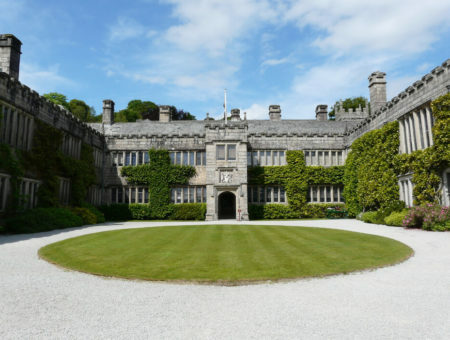 Take a guided tour of North Cornwall with Cornish Heriatage Safaris Take your pick from a number of fascinating and informative tours, explore the Lizard Peninsula, Bodmin Moor and the Far West, or follow in the footsteps of King Arthur or the fictional Poldark. Not only do they teach you all about this rugged and magical land, they take you to places you’d never even think to go normally, provide you with lunch and sometimes they even take you wine or beer tasting too! If you are looking for accommodation while enjoying these activities, browse our selection of holiday cottages in Cornwall.